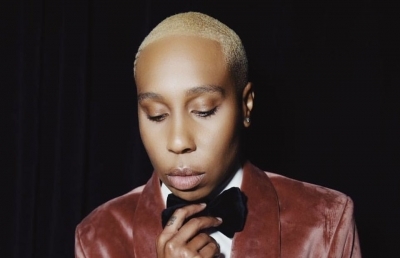 Los Angeles, April 14 (IANS) Actress Lena Waithe has signed on for a role in the upcoming third season of "Westworld". The nature of Waithe's role is being kept under wraps, reported variety.com. Waithe joins previously announced "Westworld" Season 3 cast member Aaron Paul. The show is not expected to go on air until at least 2020. The series, based on the Michael Crichton film of the same name, has been created for television and is being produced by Jonathan Nolan and Lisa Joy. J.J. Abrams and Ben Stephenson of Bad Robot Productions will also be part of the show along with Richard J. Lewis and Athena Wickham. Nolan and Joy's Kilter Films and Bad Robot will produce the series in association with Warner Bros. Television.